Big BlueTrack and Field play host to Cushing and Landmark in Vic Henningsen's swan song. 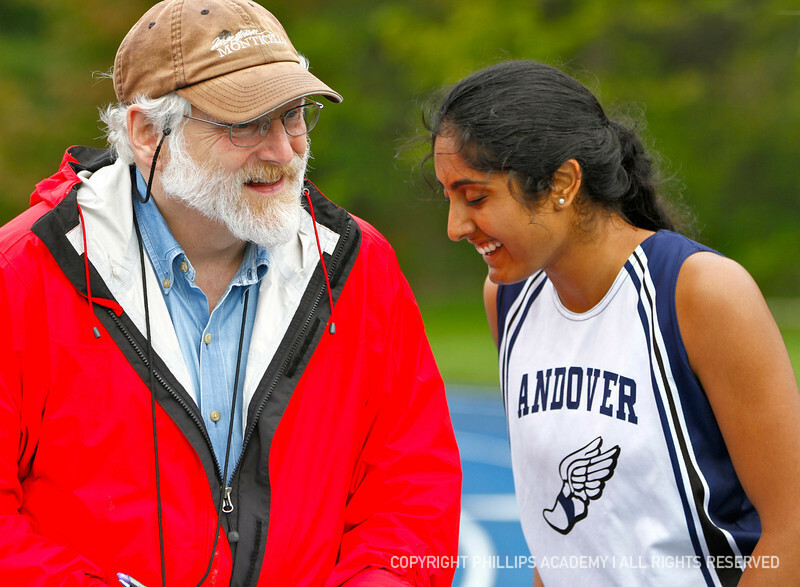 Vic has been master of all home meets for more than 2 decades; his dedication and devotion will be hard to replace. Enjoy your retirement,Vic~we will miss you.